1 Five Syrian babies, three of them triplets (L - C), lie in blankets among their relatives as they arrive with other refugees and migrants aboard the passenger ferries Blue Star Patmos and Eleftherios Venizelos from the islands of Lesbos and Chios at the port of Piraeus, near Athens, Greece. 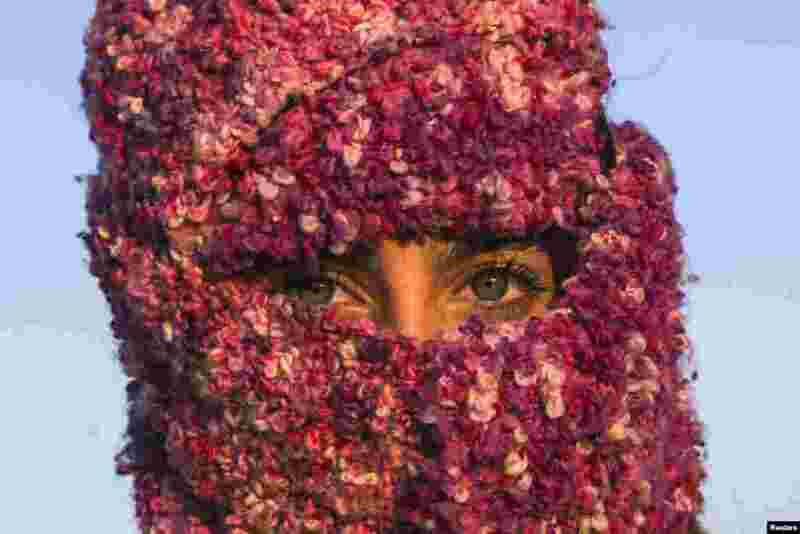 2 A woman from Syria waits to cross the border with Croatia near the village of Berkasovo, Serbia. 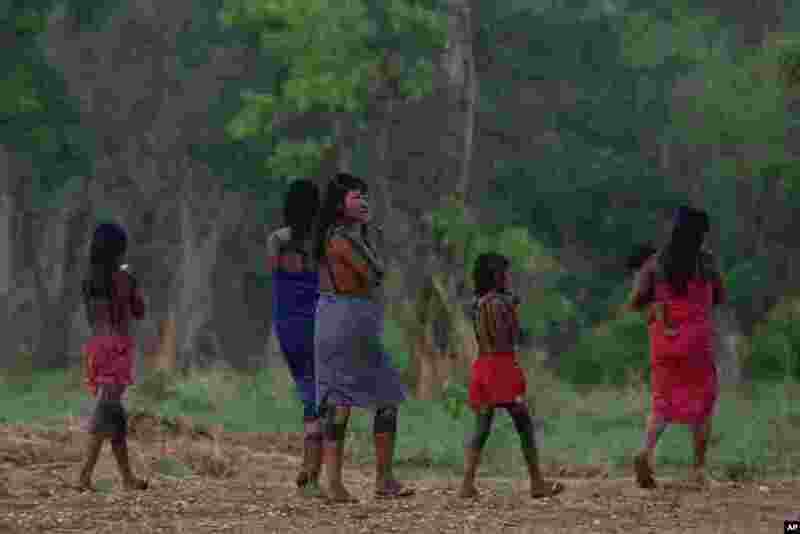 3 An indigenous family walks on the banks of the Taguarussu River in Palmas, Brazil. Palmas is the host city for the first World Indigenous Games that will showcase traditional sports with the participation of more than 2,000 indigenous athletes from around the world. The event begins Oct. 23 and runs through Nov. 1. 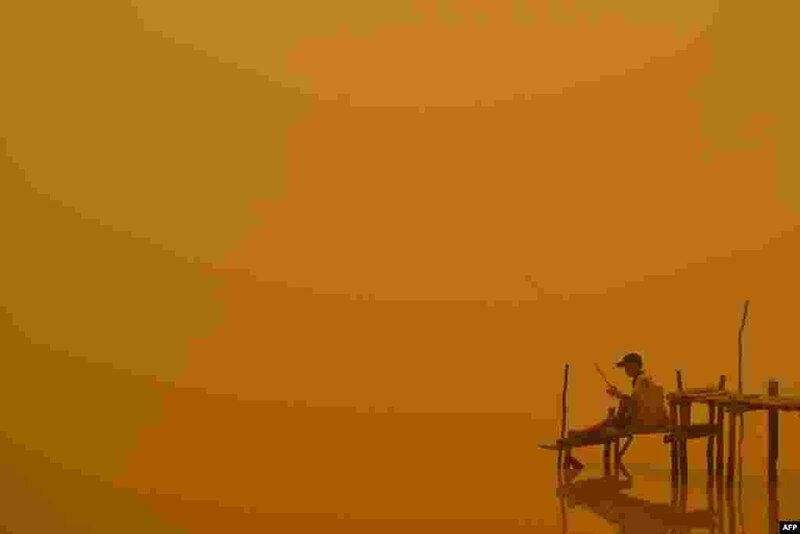 4 A resident fishes by the river in Palangkaraya city, one of worst-hit by haze in central Kalimantan province, Indonesia.